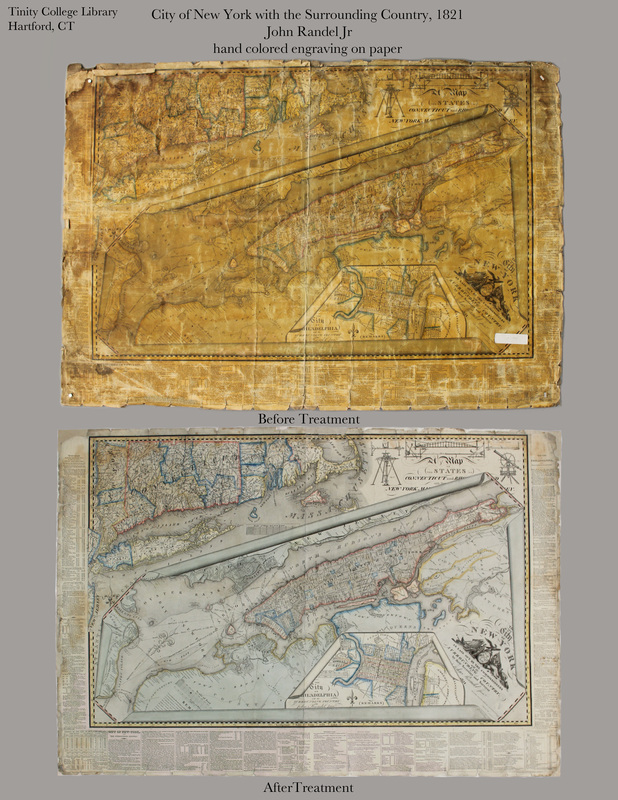 The award will be used to purchase preservation-quality supplies to rehouse 1,700 almanacs, predominantly published in the 19th century. 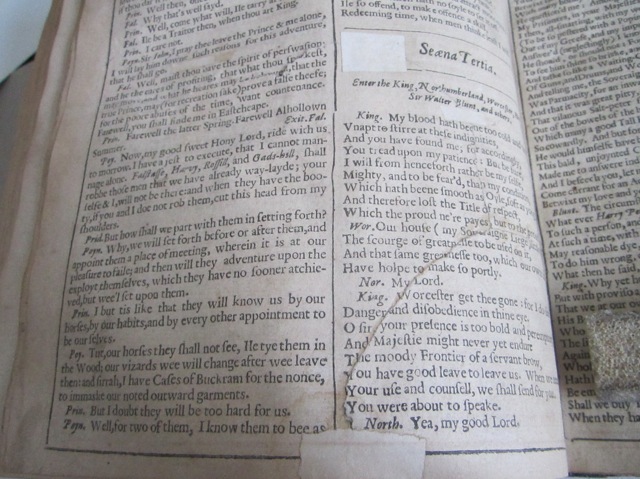 The almanacs are unprocessed and fragile, which limits their use by researchers. Once they are properly housed and processed they will be available for education, research and general viewing. 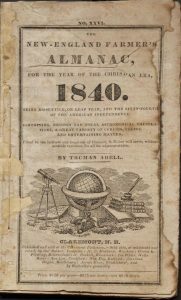 What makes almanacs so special? 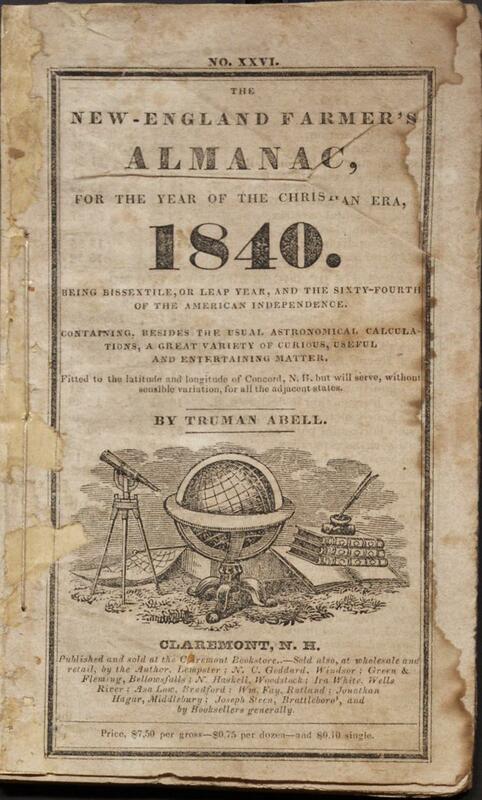 For over two centuries the almanac was one of the most commonly printed items in America, reaching more readers that any other secular publication. 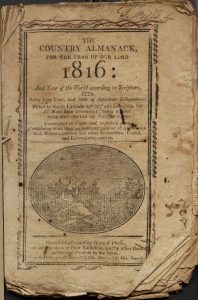 Most towns of a certain size in the early years of the country had a printing establishment and the yearly printing of an almanac was a good way of covering some of their expenses. 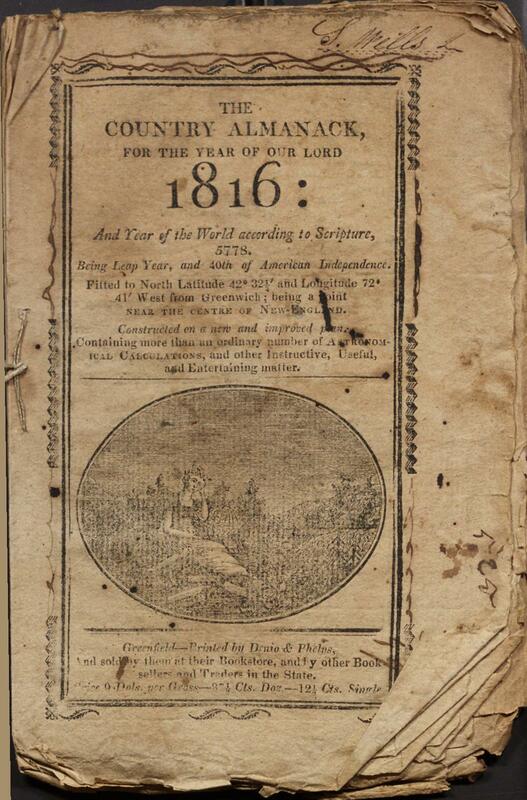 The almanacs provide a glimpse into American cultural life from all strata of society. 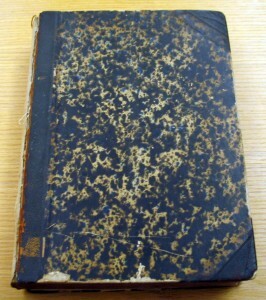 Contents from the New England Almanack of 1844 include a list of officers of the U.S. government from the founding of the Republic, a table of roads from Boston to Concord & Portland, a list of American warships (with the number of guns); populations statistics, poems, anecdotes, interesting facts, puzzles, a math problem, rates of postage, and distances, weights and measures mentioned in the Bible. It was a compendium of useful facts and a source of entertainment. The work on the almanacs will be spread out over 2018. 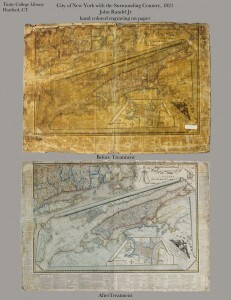 Watkinson staff will train students to assemble and label the binders that house the almanacs. 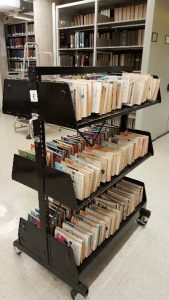 They will gradually become accessible through the library online catalog as they are processed by Watkinson staff. This project has been made possible in part by the National Endowment for the Humanities. 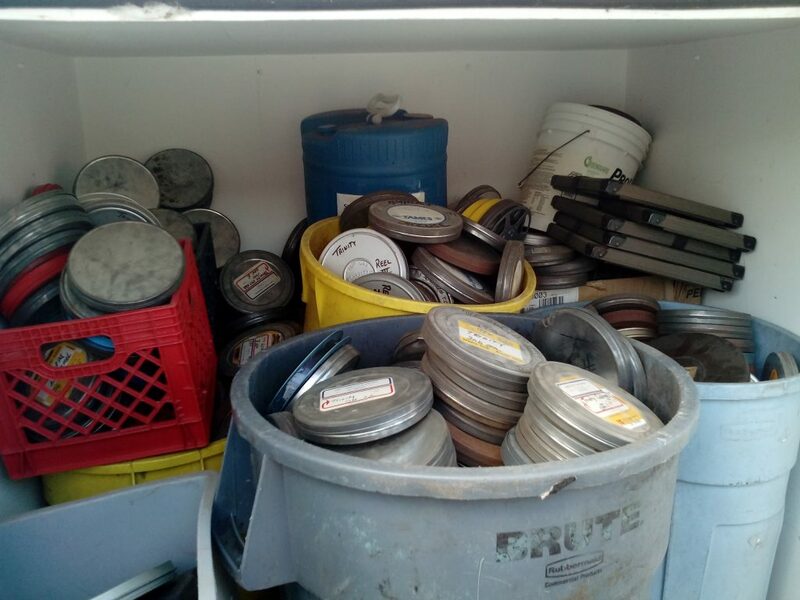 The College Archives has taken possession of what turned out to be 33 banker’s boxes of films (mostly fooball) from a storage unit on campus. The earliest films are from the late 1930s, and they seem to go up through the 1980s–games with other colleges, practices, training films, etc. 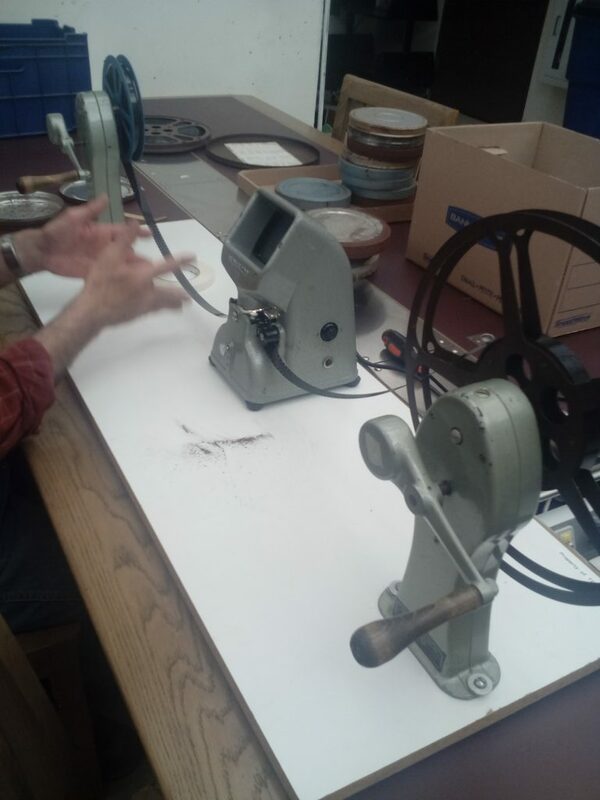 We will be hiring students to produce an inventory, and creating a plan to better preserve and house these films, as well as looking to digitize the more significant footage for the use and enjoyment of our alumni, finances permitting! To facilitate this, we have borrowed a viewer & board to examine the films. 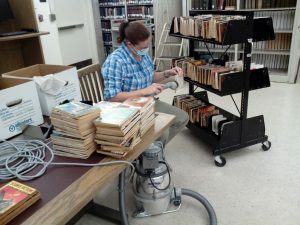 In June & July we hired one of our favorite conservators, Jean Baldwin, to work in the Watkinson one day a week to repair some damaged areas in John James Audubon’s Birds of America. It was the second time Jean had worked on the set–in 2012 she repaired volumes 1 & 2. The books have inherent structural issues due to their size and weight (plates were originally published unbound and shipped 5 at a time, rolled up in metal mailing tubes, to subscribers, and generally bound together at a later date). This summer Jean worked on the 3rd and 4th volumes. In volume 3 the first gathering of plates had pulled away from the binding. Jean trimmed the stiff linen stub at the front which was damaging the plate and resewed the plates into the binding. She also repaired tears with Japanese paper and wheat starch paste, switching back and forth between the 2 volumes to give the paste time to dry. Next summer she will be able to finish the work she started on volume 4. 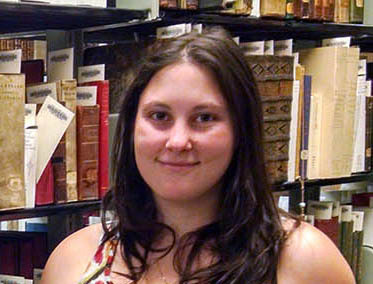 Gaia Cloutier ‘16 worked as a student assistant in the Watkinson Library this year. Gaia came to the job with some prior knowledge of books gained through taking Jonathan Elukin’s class on the Bible and History of the Book. She spent the year working on a special collection of books called the Cage collection. 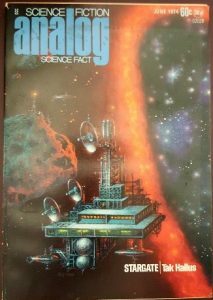 Gaia cleaned, inventoried, verified catalog records, and barcoded call flags which we place in the books (not on the book itself). 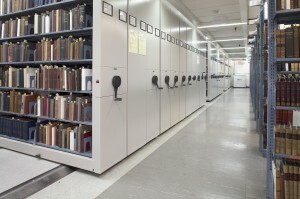 This collection was originally the rare books collection of Trinity College. Because the books were enclosed within a metal gate, the area became known as “the Cage.” The books range from 17th century histories in multiple languages to books bound in parchment, to Japanese books with color woodblock prints. Some of the older tomes have issues that compromise their structure. Special boxes will be made for these volumes. Timing was perfect: Gaia finished the project the final week of classes at Trinity. Thank you, Gaia! Comments Off on Thanks and Good Luck! 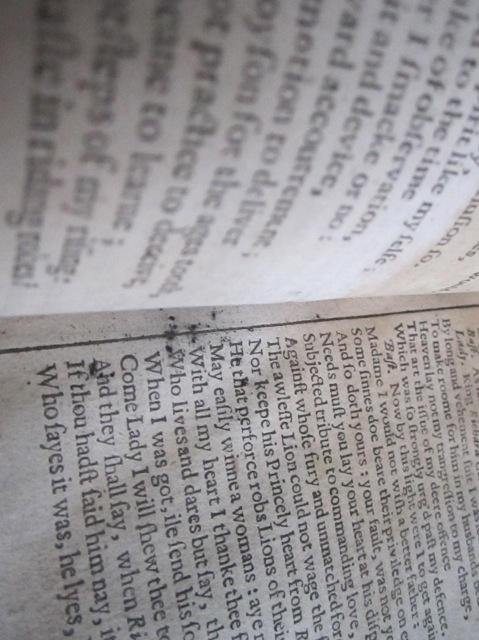 2nd Folio in a new dress, ready to party! 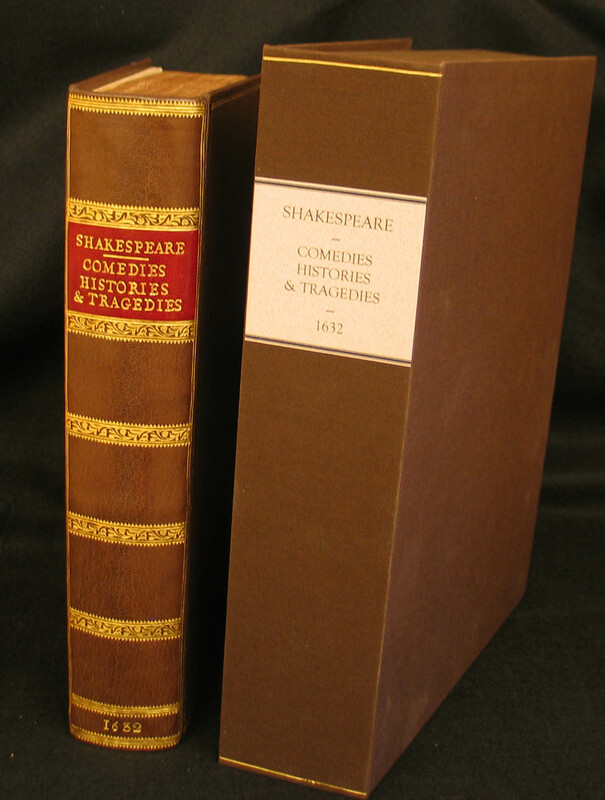 I am pleased to welcome back the 2nd Folio of Shakespeare, just in time for the fall semester! 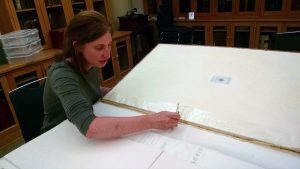 Acquired by the Watkinson in the spring of 2012, the book was cleaned and repaired in February by Marie Oedel, who does conservation work for the Museum of Fine Arts in Boston (among other places). 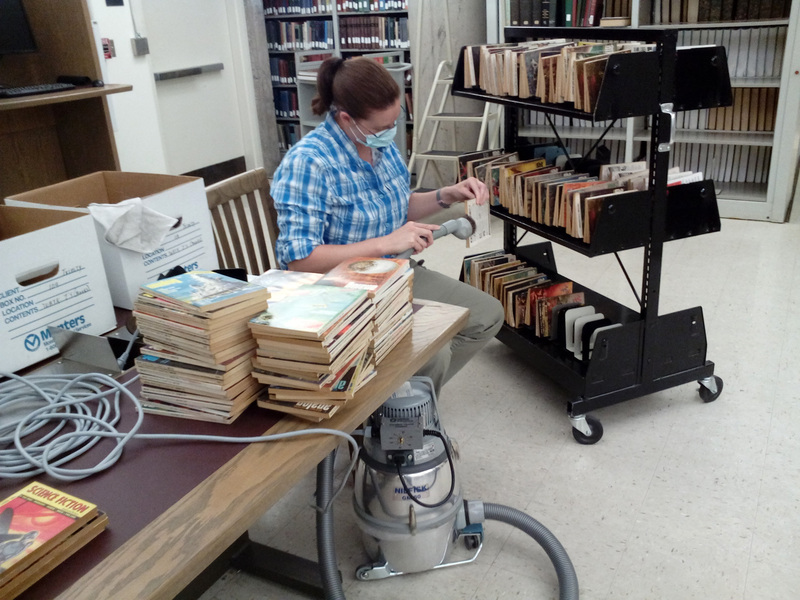 Marie generously donated about 30% of the labor involved–which came to over 40 hours of cleaning and repairing! 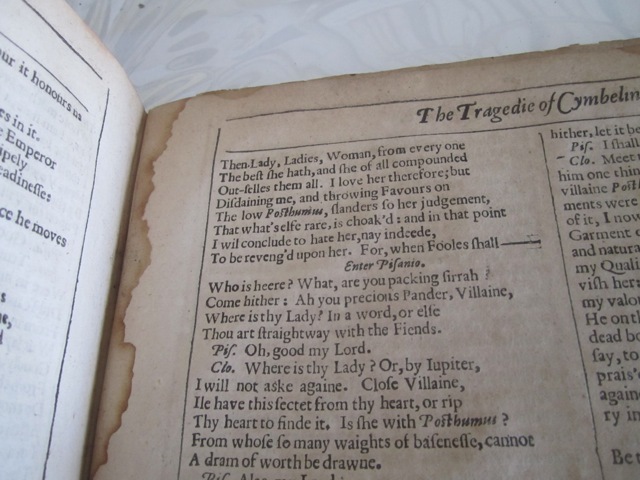 We then had to replace seven (7) missing leaves from the book, which were reproduced lettepress (from polymer plates) by Scott Vile of the Ascensius Press from scans of the copy at the John Carter Brown Library (Brown University). Finally, we had the book bound in full leather by Sam Ellenport, a master binder, who used materials and designs consistent with books bound in England in the 1630s. It is now ready to take up permanent residence in the Watkinson stacks, and to be shown to classes and consulted by researchers! 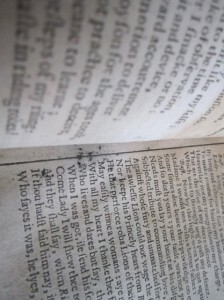 Comments Off on 2nd Folio in a new dress, ready to party! 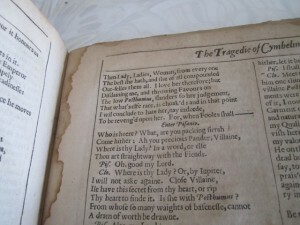 Help us restore the Bard! 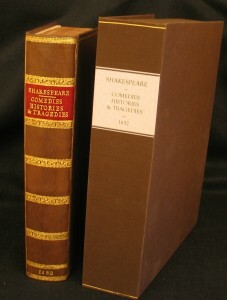 As many of our readers know we acquired a “2nd Folio” of Shakespeare in 2012–the second edition (1632) of the first complete collection of the Bard’s plays ever printed (the first was in 1623). This copy resided in the possession of one family for generations–back to the mid-19th century, in fact–and although they took care of it, nothing in the way of conservation has been done to the book in over 150 years. 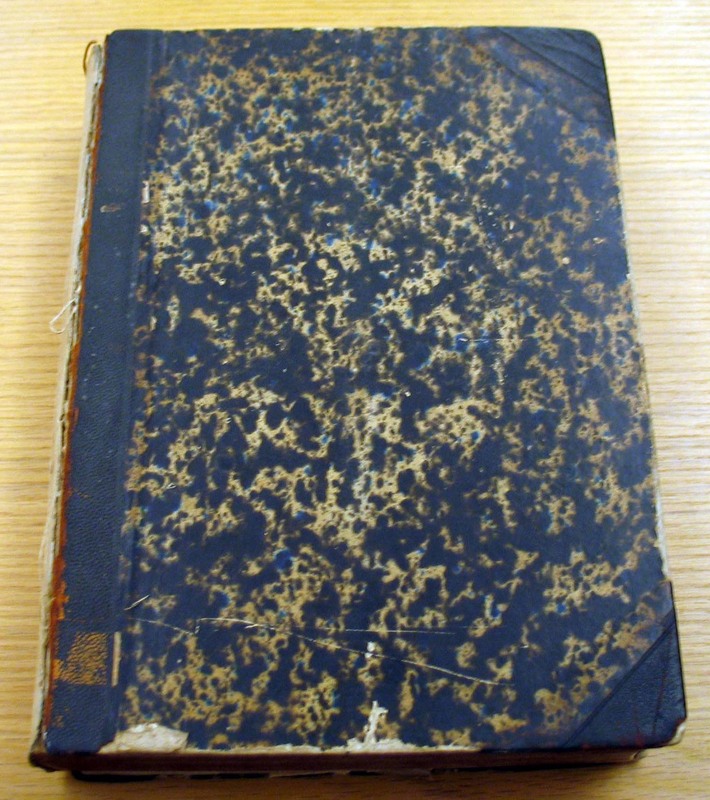 The 19thC binding is falling apart, the sewing is coming undone, there are water stains, inactive mold, paint and ink marks, food remains, and just a general level of grime present all through the book. Every page must be cleaned with brushes and dry-cleaning erasers, tears in the pages mended with Japanese paper, older (and clumsier) repairs must be fixed or undone and re-done, and fragile edges reinforced so that the binder can put it all back together (including facsimiles of the seven missing leaves). We have selected Marie Oedel as our conservator–who serves in that capacity to the Boston Museum of Fine Arts Library (please see her website for her many credentials). Our binder is Sam Ellenport, a master of his craft who ran the Harcourt Bindery in Boston for 40 years. Our goal is to raise $5,000 for this project–please e-mail richard.ring@trincoll.edu if you would like to help! 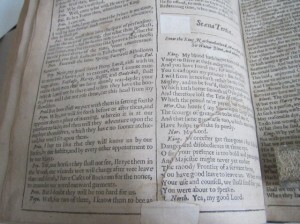 Comments Off on Help us restore the Bard! Keeping an eye on the environment! Comments Off on Keeping an eye on the environment! 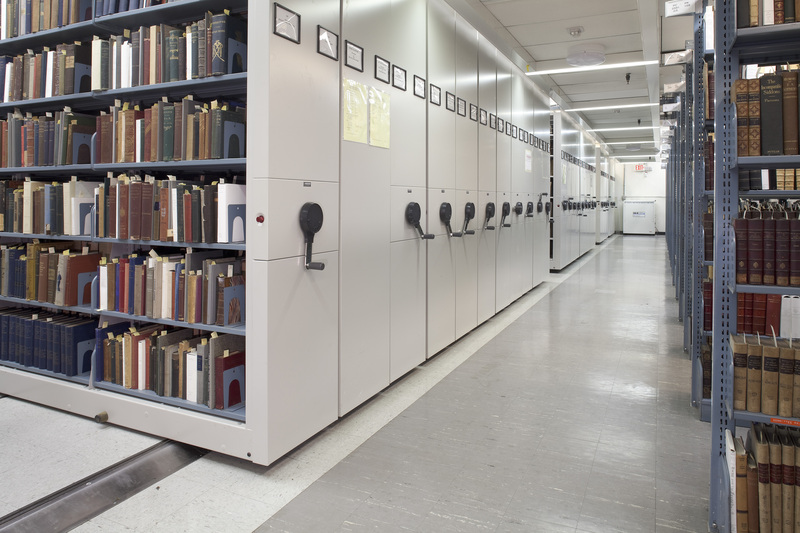 You are currently browsing the archives for the Preservation & Conservation category.